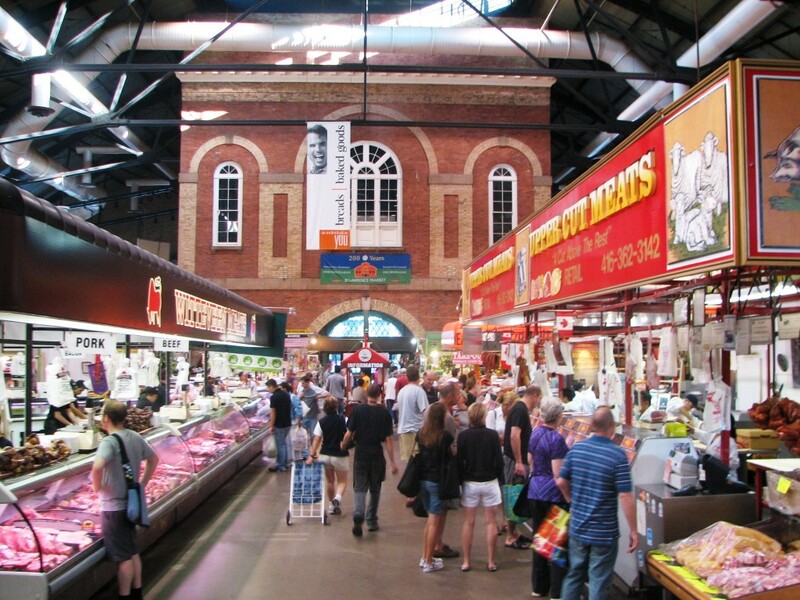 Toronto's downtown St. Lawrence Market earned an international vote of confidence on Wednesday when it was named the best food market in the world by National Geographic. The 200-year-old landmark ranked above New York's Union Square Greenmarket and St. Lucia's Castries Market in a list of the 10-best food markets from around the globe. 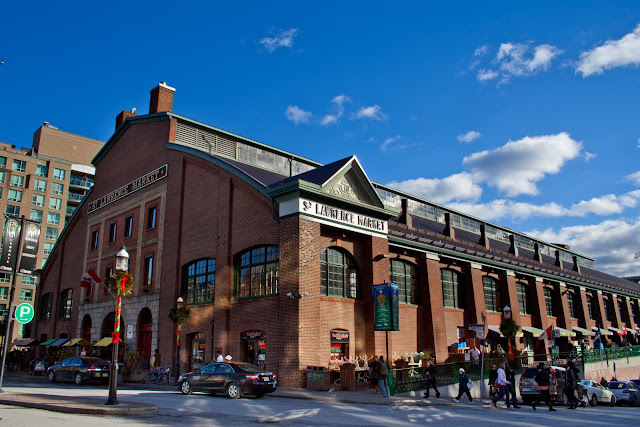 A short blurb on National Geographic's website credited the farmer's market emporium for playing an integral role in the city's old town neighbourhood. 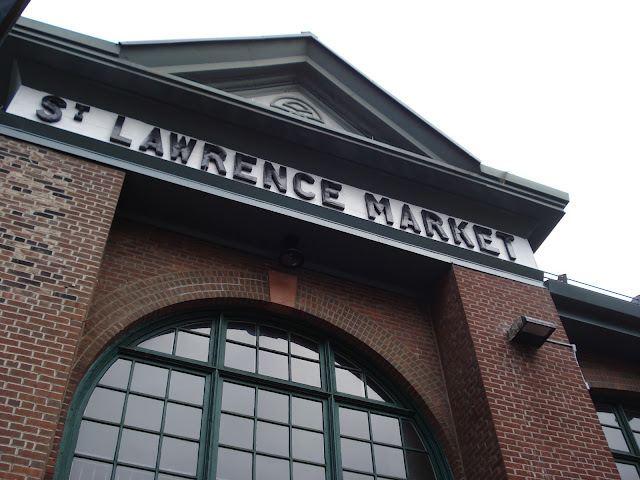 St. Lawrence Market was founded in 1803 and, for a time beginning in the 1830s, operated as Toronto's town hall. St. Lawrence Market hosts more than 120 vendors and merchants selling everything from Italian pasta and seafood to fresh produce, cheeses, curries and marmalades. 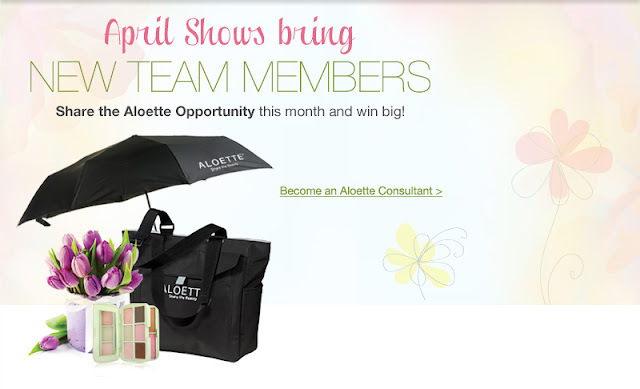 Meet the fabulous Merchants here.